In order to competitively bid on and win open solicitations, contractors must have access to instant notifications and information on new award opportunities. Regardless of the way a company currently employs its sourcing practices, it is impossible for one to uncover EVERY contract possibility. Most of the time, you usually end up missing something. Govgistics offers a comprehensive single source Government Research and Solicitation Monitoring Tool to help you effectively streamline the process of researching, finding and winning government contracts. Some of the benefits of using a service like Govgistics include the ability to receive real-time bid notifications 24/7 via our web portal with the ability to research them instantly. This ensures that you will never miss an opportunity to make money and keep growing your business. 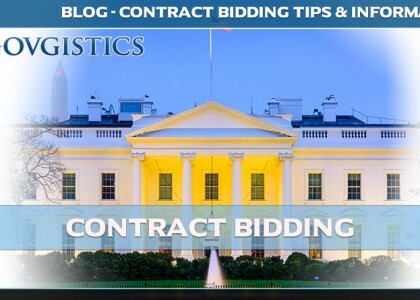 Along with these notifications, Govgistics also provides procurement history and full access to the Federal Logistics Information System (FLIS) to help you effectively manage and successfully bid. This service lets you search by Part Number, National Stock Number, Federal Supply Codes, CAGE codes and Keywords, along with the ability to export the data that you need. It will help you identify market opportunities and help you find the contracts you want to pursue. The ease of use provided by Govgistics’ interface lets you maximize your productivity by allowing you to sort out and filter your search results, along with the ability to access difficult to locate data will only save you time and money, which is invaluable to the progress of your business. Having the market intelligence that Govgistics provides will allow you to effectively make decisions that directly impact your revenue stream and give you an edge over the competition. 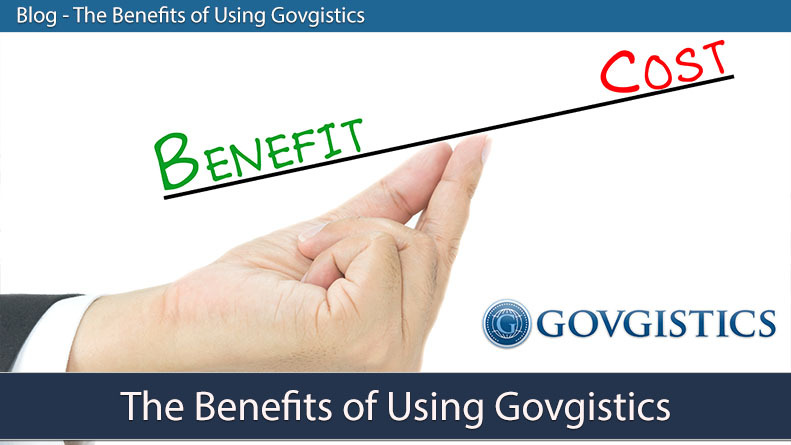 There are many more benefits that come with a Govgistics membership, such as access to vendor summaries and master cross reference library (MCRL), freight packaging, data management and much more. Feel free to give Govgistics a try today to see why so many are using this service to increase their market intelligence and continue to grow their revenue stream. By registering as a member with Govgistics, you and your business will have access to the full suite of services that Govgistics provides. Every membership will also be able to take advantage of our customer service line at Govgistics. You are guaranteed a dedicated and knowledgeable expert available daily. Give us a call at (561) 953-0769 ext. 2212 or visit our website to start your free trial today!